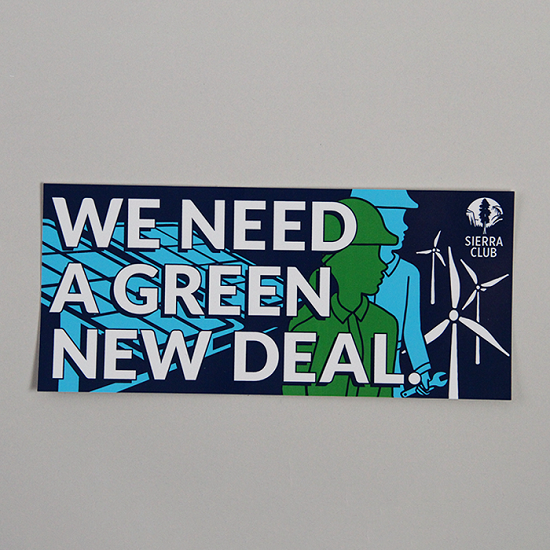 Recently introduced in the House and Senate, twin resolutions call for a Green New Deal to help the country transition from low wages and climate pollution to dignified work and 100% clean energy. 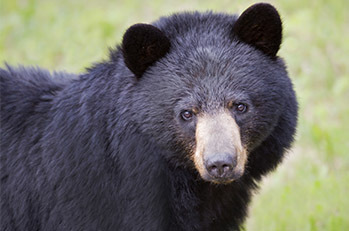 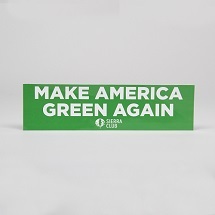 Help show your support for a Green New Deal!  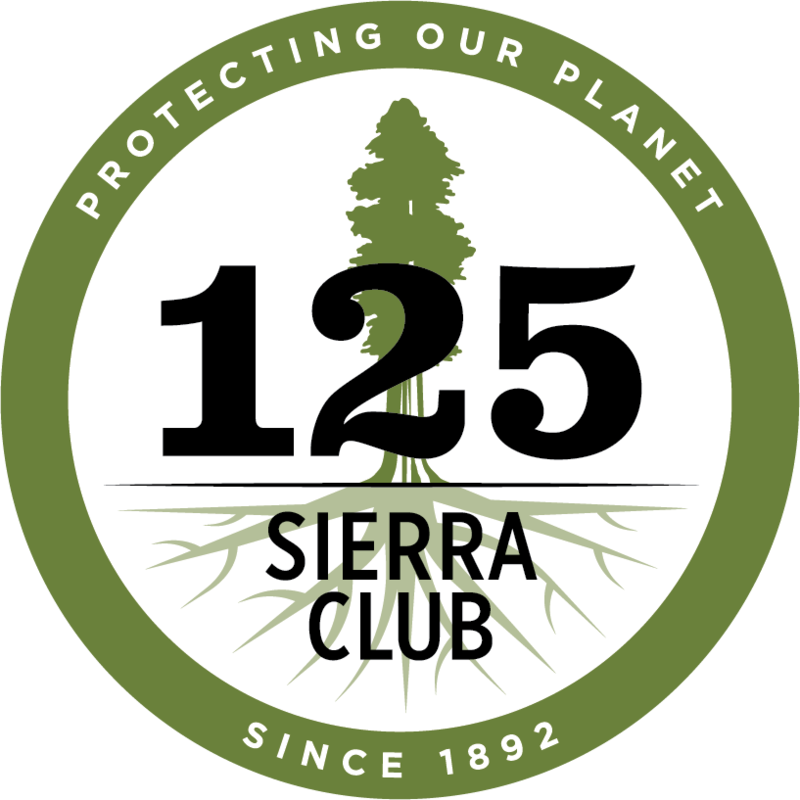 This brand new vinyl bumper sticker measures 3.75" x 8.5" and features the Sierra Club logo.